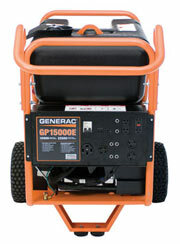 Generac are portable and automatic standby generators for power anywhere you need it, when you need it. They are portable enough for a tailgate party, or strong enough to light a construction site. 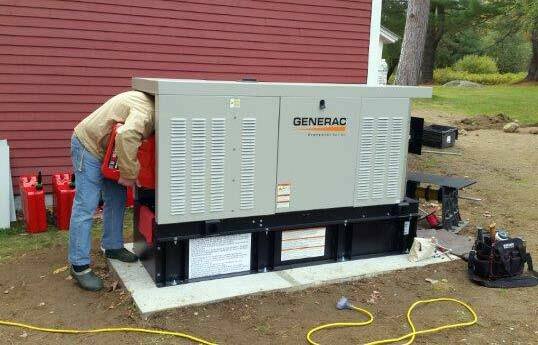 Generac has been offering dependable and powerful generators for residential, commercial, and industrial needs since 1959. JA Corey is certified in the diagnostics, maintenance, and repair of Generac Generators. 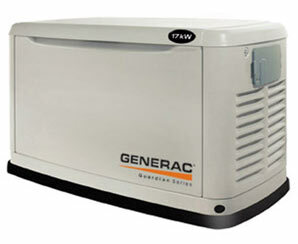 JA Corey is a certified authorized sales & service dealer for GENERAC & WINCO Generators.